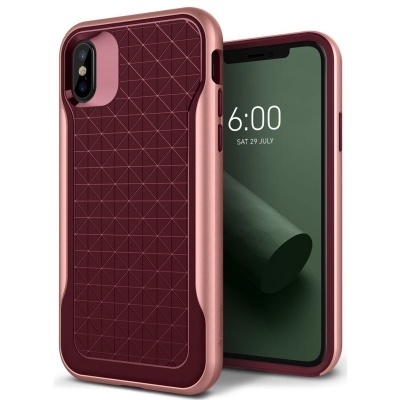 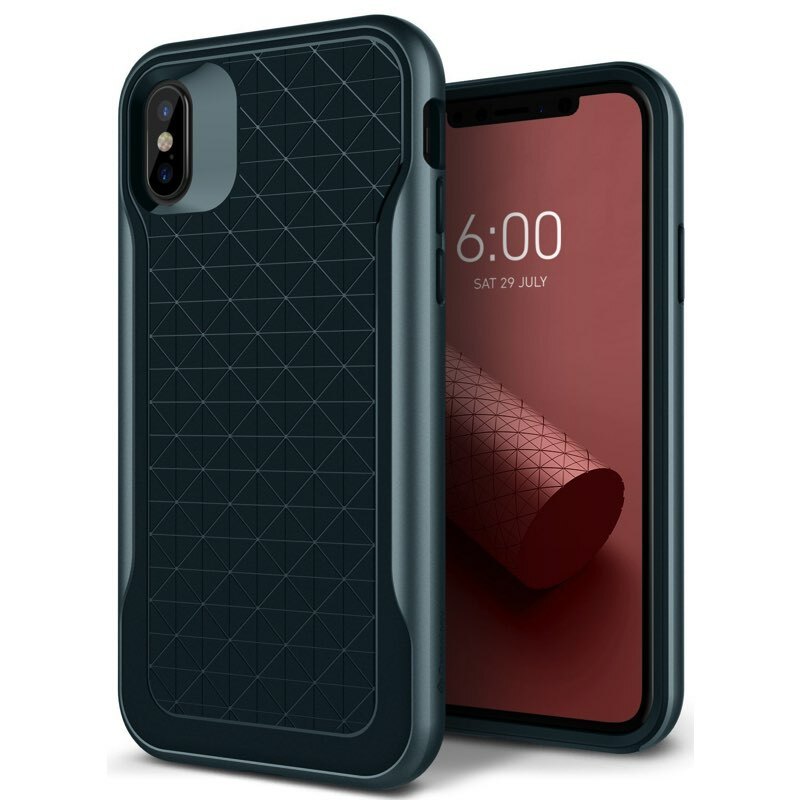 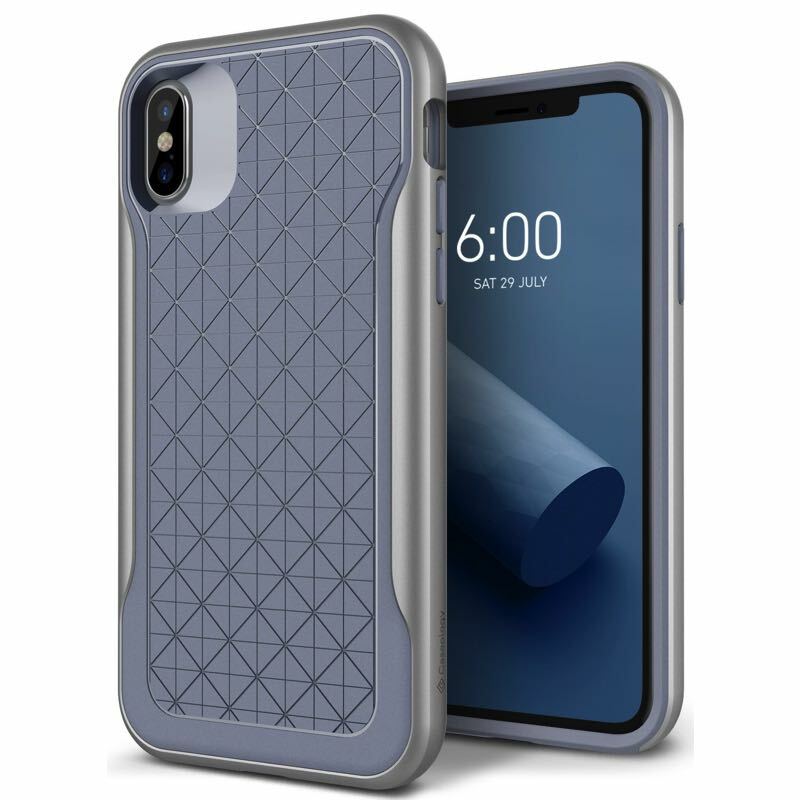 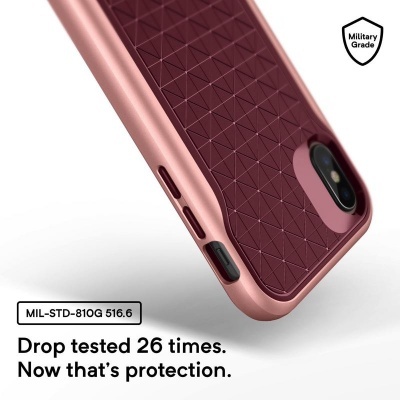 Shock absorbing, sleek and dual layer case resists maximum impact and comes with modern geometric design. 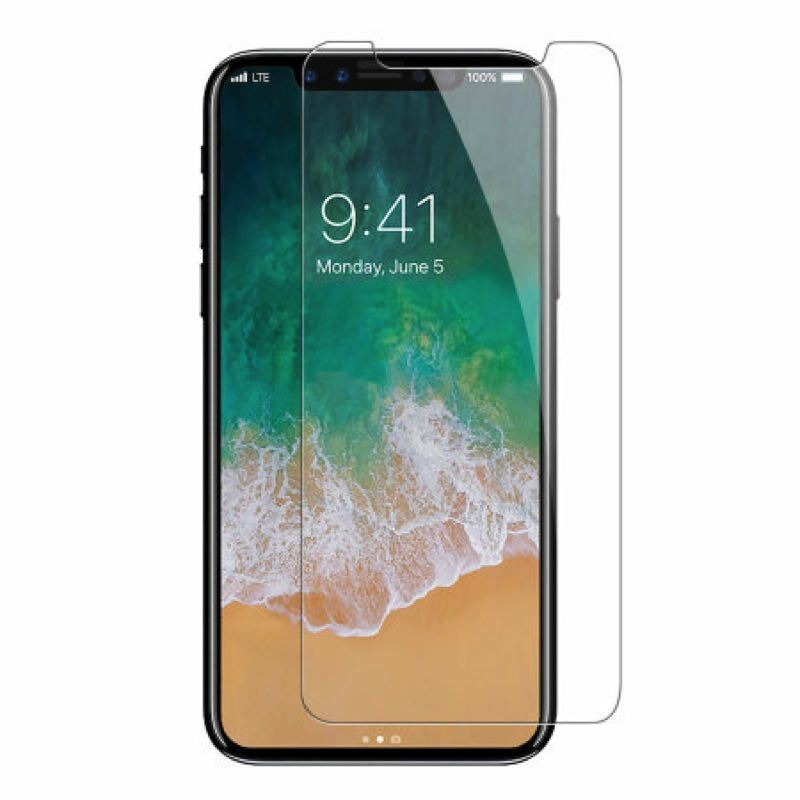 Thin protective case backed by TPU & PC material. 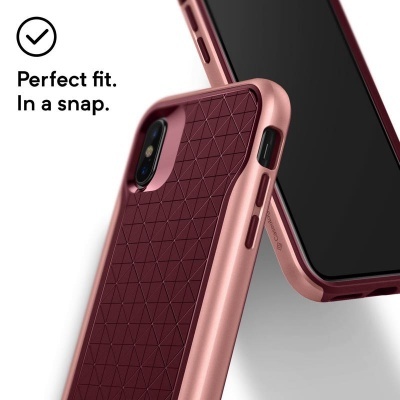 Responsive button covers, precise cutouts and raised bezel for screen protection. 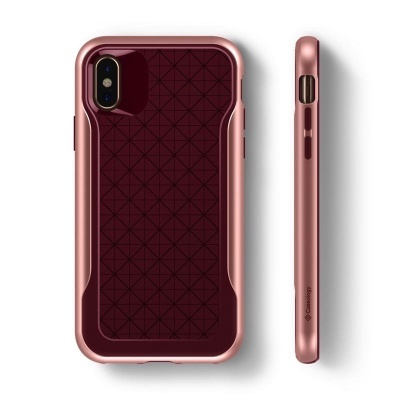 Case is also compatible with most third party accessories.